Located on the western side of Pennsylvania, Franklin is just over an hour north of Pittsburgh and has a history that dates back to the mid-19th century. Here, Family Care for Children & Youth wants to help match individuals or couples who want to start a family or help nurture a child or children who are in need of love and support. When a child is in an unhealthy or unsafe environment, it can be beneficial for everyone when the child is placed in a foster home, with other family members, or in a group home until they can return to their biological/legal family. That’s where our adoption agency comes in. Whether it’s providing a child with periodical short stays, or a temporary residence until a more permanent home is found, becoming a foster parent can provide children with a safe and supportive environment. Children may come to you from abusive homes, or from families who struggle with drug addiction, neglect, or other types of trauma. Children of all ages need a space in which they can have access to resources like health insurance, education, and even therapeutic support. Give our Franklin office a call to learn more about becoming a foster parent. 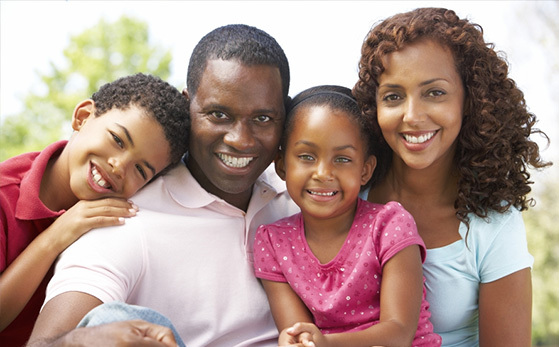 Our goal at Family Care for Children & Youth is to provide information, support, and guidance to foster and adoptive parents who want to provide a nurturing and safe place for children in need. Along with helping foster parents, we seek to provide kinship care, emergency placement, other adoption services, as well as ensuring children can find their way in a tough world. By providing a variety of services, we hope to make any rough patches in a child’s life as smooth as possible. 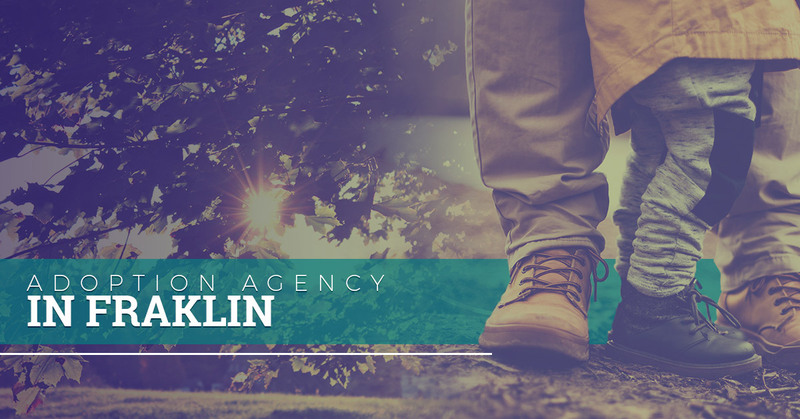 Learn more about our adoption agency and how we can partner together to help grow families and give children the support and love they need by calling or visiting our Franklin office.